In 1914 the village of Moulton consisted of 1100 souls. Of these 230 men went to war (I believe every able bodied man enlisted). This is an amazing figure for such a small population but was reflected in many other communities. Thirty four of them lost their lives, thirty without returning home. The pictures on the following pages are a tribute to them and their bravery. 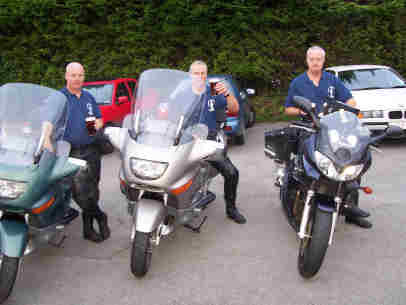 rompton’s book ‘34-Men‘ the White brothers, who are members of Moulton Royal British Legion, decided to visit the places where the 34 men lie. The pages which follow are a record of those visits as well as a tribute those who gave their all to defend our freedom. 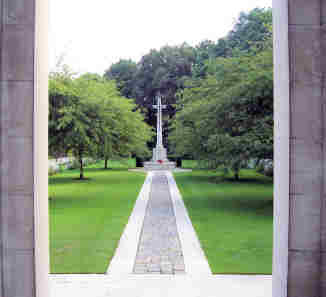 The Cross of Sacrifice or The Great Cross stands in every British Military Cemetery.